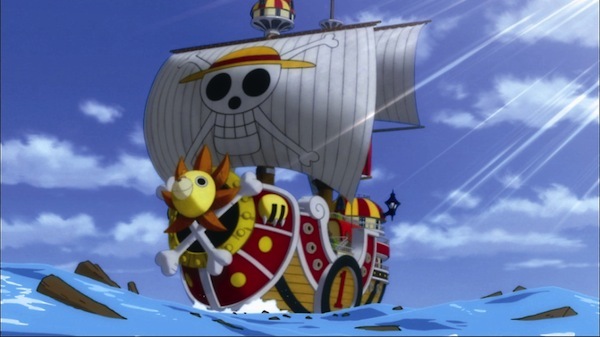 Set in the New World which is facing extinction. 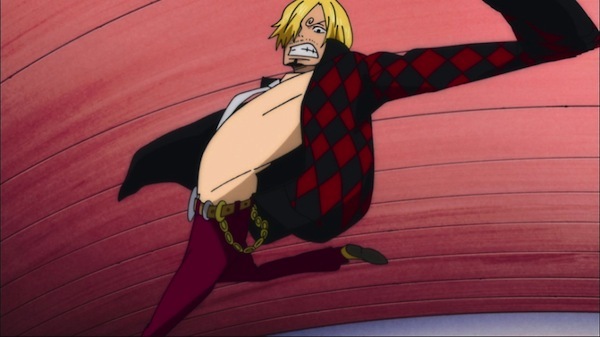 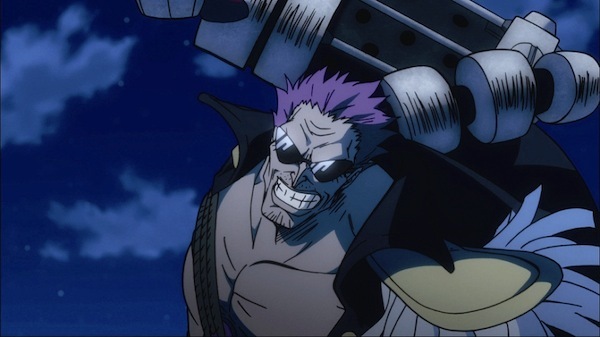 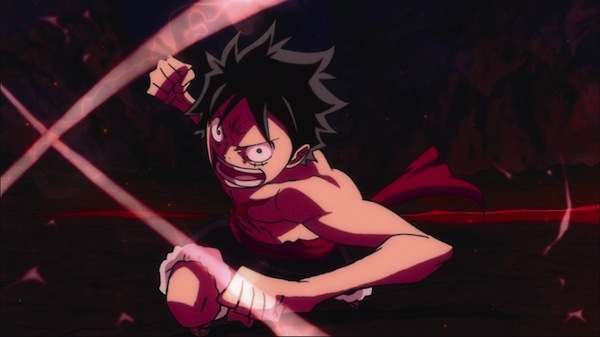 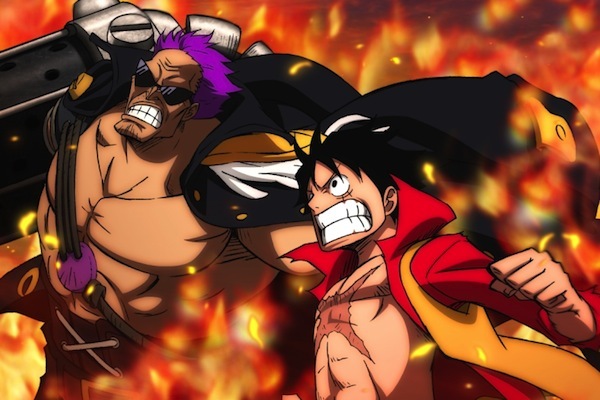 A fierce battle ensues between legendary ex-Navy admiral Zetto, who leads a group attempting to kill all pirates, and a group of Mugiwara led by Monkey D. Luff. 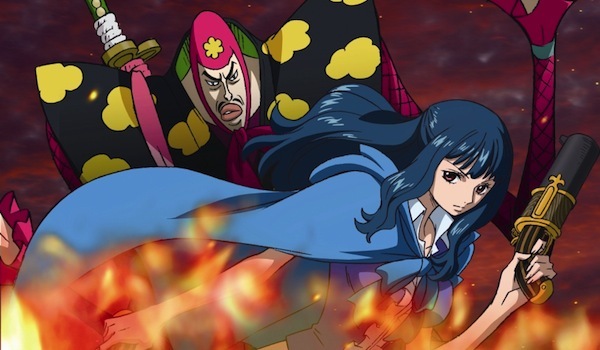 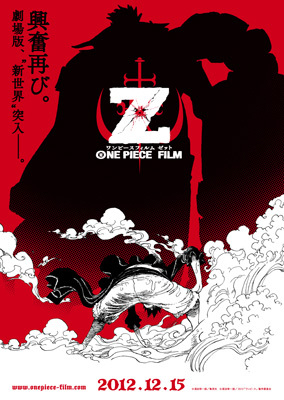 Movie is based on new manga series "ONE PIECE Saigo No Umi Shinsekai Hen," first published October, 2010. 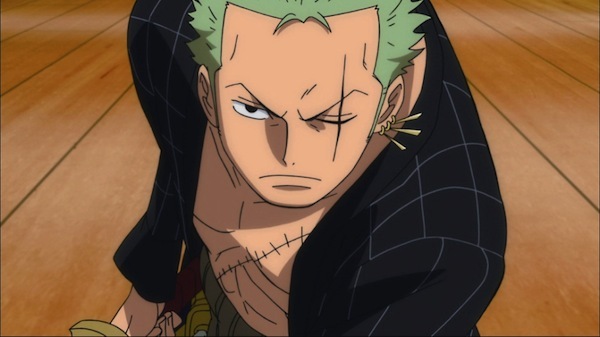 DramaMaster Apr 26 2013 7:52 pm so far the best one piece movie.